It's all about eyewear for today's first post. I have horrible eyesight unfortunately and without my contacts I can barely see anything in front of me. I honestly hate wearing them sometimes though because they always give me issues, especially when I go out at night. I am way overdue for a pair of glasses. It's always been difficult for me to find both a stylish and affordable pair. Usually the frames I love the most are super expensive and the ones I can afford aren't so great. So that's where Warby Parker comes in! Warby Parker, founded by 4 friends, is a stylish eyewear company who's main goal has been to provide high quality prescription eyewear at an affordable price. They wanted to be an alternative to the overpriced and bland eyewear that's available today. Their aesthetic is vintage-inspired with a contemporary twist. The best part though is that they are a company who gives back. For every pair of glasses sold, they provide a pair to someone in need through their non-profit partners. Amazing! One of the founders, Neil Blumenthal, was a speaker at Lucky FABB. Unfortunately I didn't get to sit in on that panel, but I heard it was really inspiring. Today is actually the launch of their new Winter Collection which they describe as rustic meets modern. This collection features six new shapes in five new colors in addition to some of their most stylish and dependable frames in cold winter hues. All frames, including prescription lenses, are $95! If you take a look at their website, they explain how they're able to provide high-quality prescription glasses at this price. I was intrigued! Round lenses with a roomy width. 1940s inspired frame with keyhole bridge. The slender temple arms are crafted from Japanese titanium. A keyhole bridge with classic round frames. Vintage shape with square frames. Curved brow line, keyhole bridge and slim acetate construction. These glasses make me want to curl up by the fire place (which I don't have) with a good book and a glass of wine! 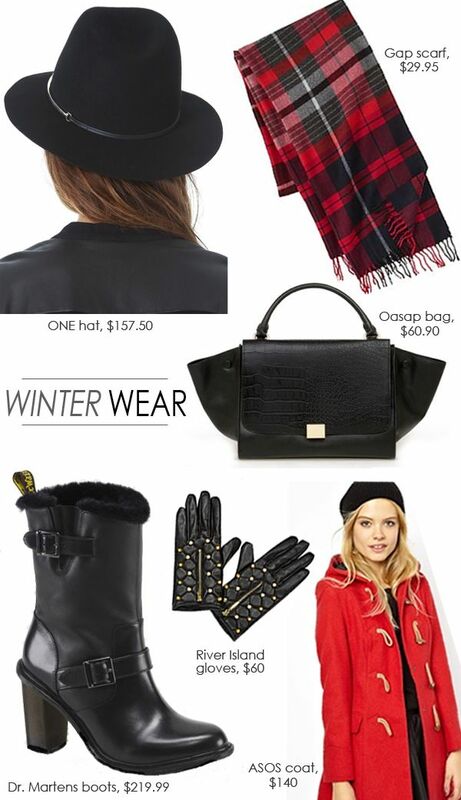 There is something so warm about them and I can see why they chose these colors and styles for winter. When it comes to prescription glasses, I've always gravitated more towards square frames, but this collection has me looking at round lenses in a new way. You can check out the entire collection HERE. And one more really cool thing about WP- they have a free home try-on program. All you have to do is pick your top 5 frames, they ship them to you for free and you have 5 days to try them out. Once you decide which one you like best, you order them online and ship back the 5 frames free of charge. They've made shopping for glasses from home so much easier! This post is really different from what I normally do but I thought it would be a fun idea! 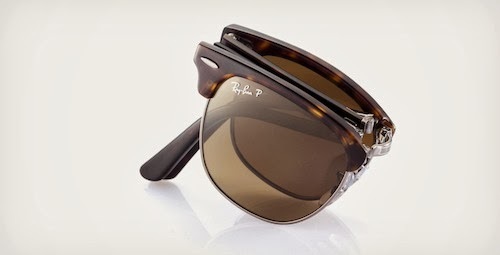 I recently did a post on my top 10 gift picks for fearless fashionista, but decided to do one here just for the fellas. Since holiday shopping is about to commence this weekend, I thought now would be the perfect time. We all have a special man in our lives whether it be a significant other, father, brother, best friend, co-worker, etc. and sometimes it can be difficult trying to figure out the best gifts to get them. So hopefully my little holiday gift guide will come in handy. I think there is something for everyone. 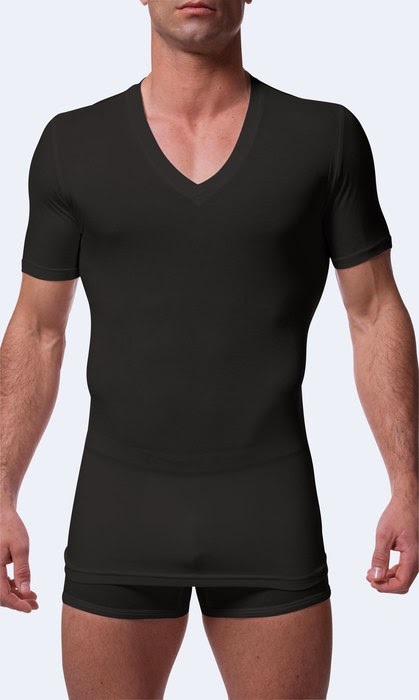 Every Christmas when I asked my father what he wanted, he literally always said undershirts. I wish I knew about these when he was still here. He would have loved them. I don't think that I have ever met a man who didn't love a wristwatch. In fact, some men actually collect watches and look at them as investment pieces. They're classic and such a great statement piece to wear on a daily basis. When taken care of, they can last a really long time. As amazing as Rolex and Breitling are, not everyone can afford them. 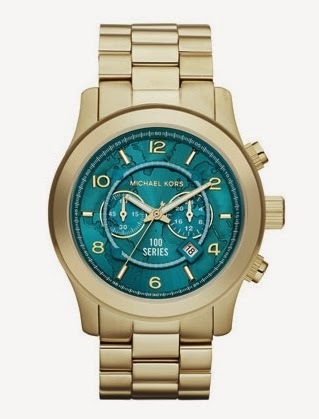 There are definitely many other great options for a fraction of the price, like this Michael Kors one which is part of the Watch Hunger Stop collection. For every sale of the 100 series watch, 100 meals will be delivered to children in need. I loved this idea so just wanted to share! Men love tech gifts. There is always something new and innovative on the market and this season there are so many options to choose from. You are sure to find something that he will obsess over. 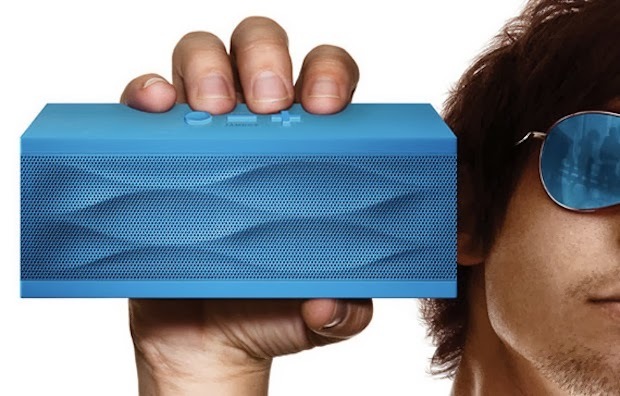 While searching for gift ideas, I came across this wireless bluetooth speaker. It's about an inch larger than the iPhone 5S and it will blast your music from any bluetooth-enabled device for up to 15 hours on one charge. Since it's portable, he can take it anywhere he goes. It's customizable in any color and also comes with a built-in mic so he can even record his own videos and music. Pretty cool idea I must say! One of the many things we remember about a man is their scent. It doesn't matter how much time goes by or where we might be, if someone walks into a room wearing the same cologne as them, they instantly come into our thoughts. One of my friends says that this is a really great scent. He says it's full of "class." 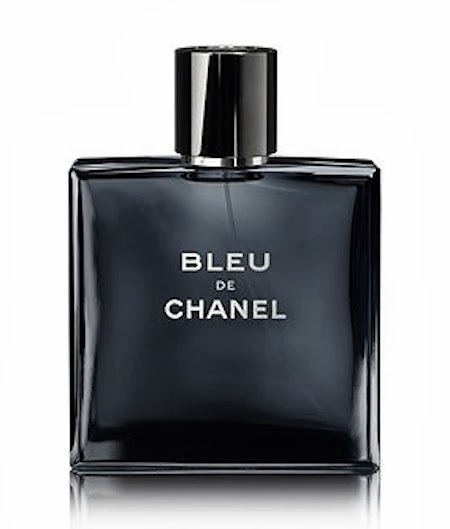 It's described as a "new, woody aromatic fragrance for today's modern man." I haven't smelled this myself, but I am going to take his word for it! I read some really great reviews on it too. "Movember" is almost over so pretty soon there will be a ton of men shaving their mustache and beards. And even if they didn't take part this month, a shaving kit will always come in handy. This is one of the gifts that I featured on Fearless Fashionista. It comes with pre-shave oil, shaving cream, after-shave balm and a pure badger shaving brush. Pretty efficient I think! With these sunglasses, there is no need for him to bring along a case. He can fold them up and toss them in his shirt pocket! 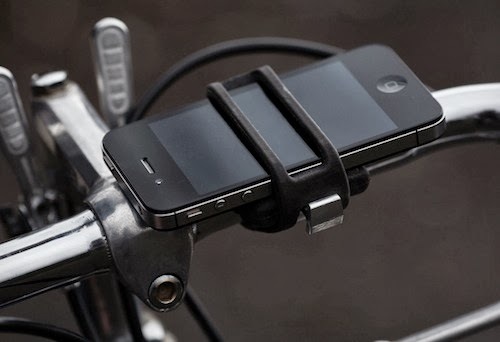 If he likes to ride bikes, then this is the perfect gadget for him. This works on any phone and is super easy to use. It could be a great stocking stuffer. I thought this was super cool and definitely a unique gift idea. 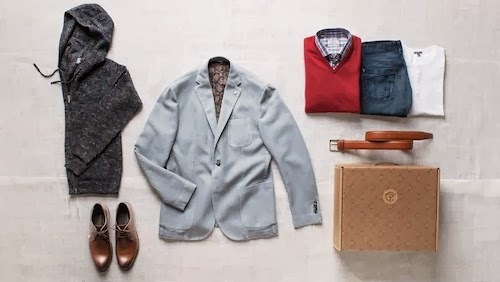 Basically, Trunk Club curates a free box of hand selected clothing for him based on a live chat with a stylist. Once the trunk arrives and he tries on the clothes, he can decide what he wants to keep and send back. A credit card will only be charged for the items that he keeps. Prices can range from $100-$300. So you can set him up with his first trunk! This is perfect for the man who hates to shop. I hope this helps give you a couple of ideas! Hello beauties! Today's post consists of two of my favorite trends at the moment. The history of plaid/tartan is really interesting. I love how it's been around since the 17th century and has continued to evolve so much. 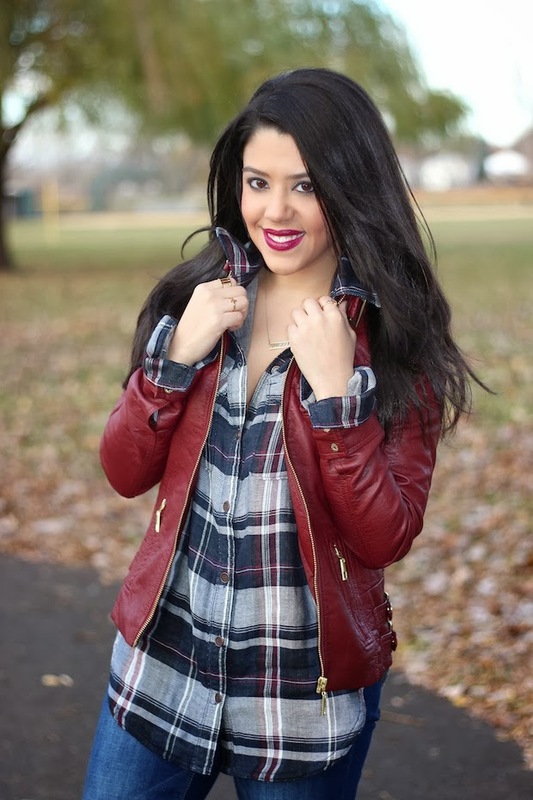 It's been worn by all different types of people and in countless ways and here we are in 2013, and it's one of fall's biggest trends of the season. That's what I love about fashion! This shirt was in my LF gift bag and I was not quite sure how I wanted to wear it. This print is truly versatile so there are endless ways that it can be styled. I decided to go for a casual every day look. Since oxblood/burgundy is one of my color obsessions at the moment, I thought this jacket was the perfect piece. It also brought out the color in the print. I liked the idea of cuffing the ends of my shirt over the jacket sleeves and leaving the top out. I think it gave this more of a relaxed vibe which is exactly how I was feeling.